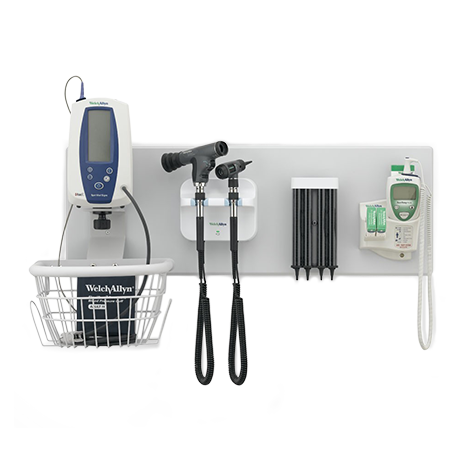 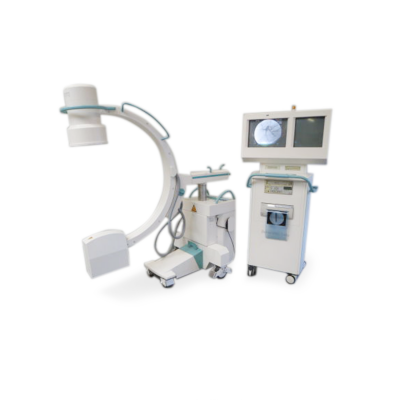 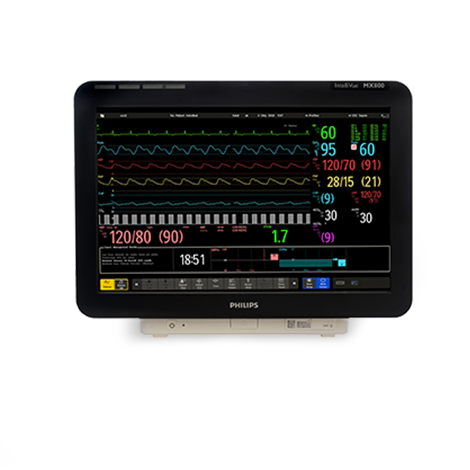 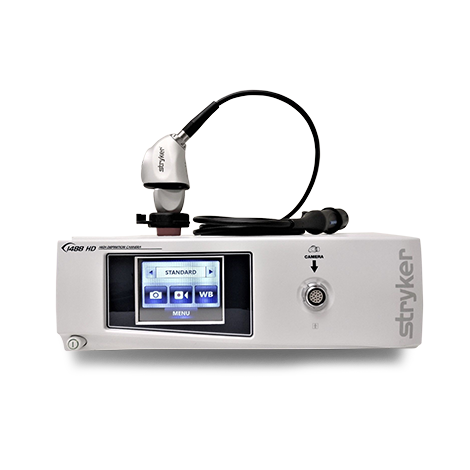 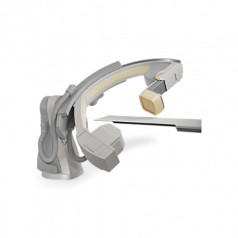 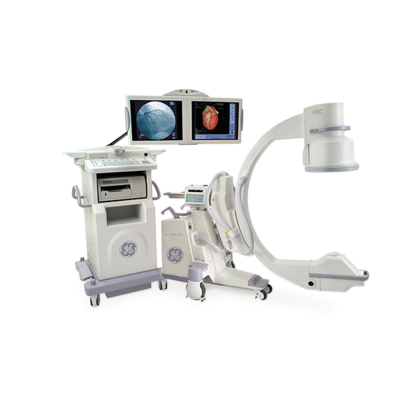 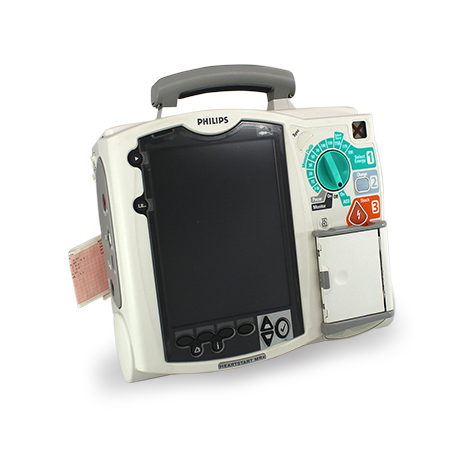 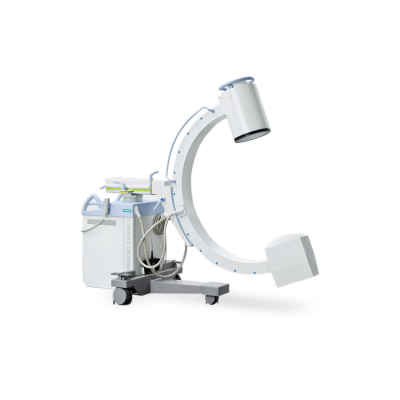 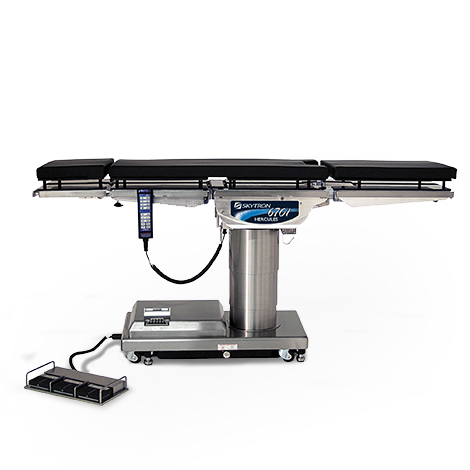 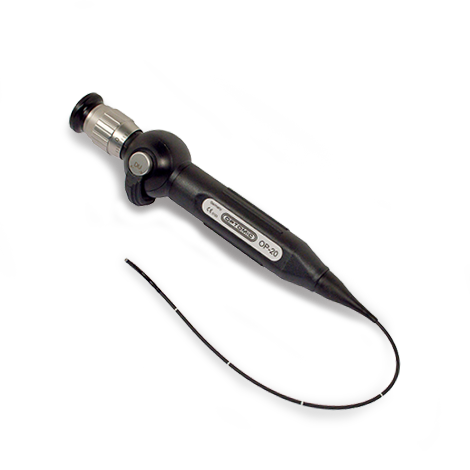 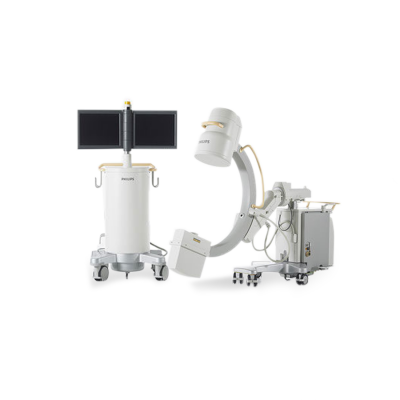 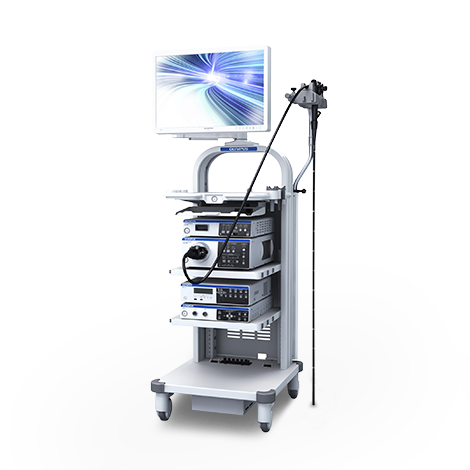 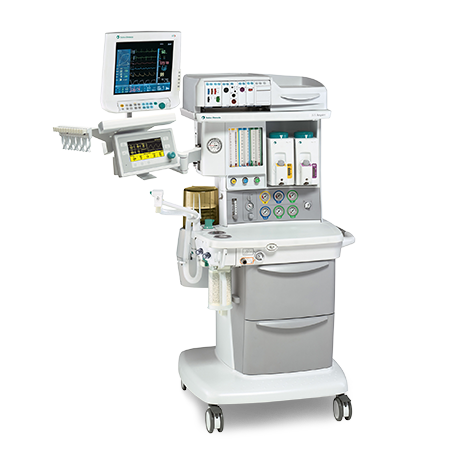 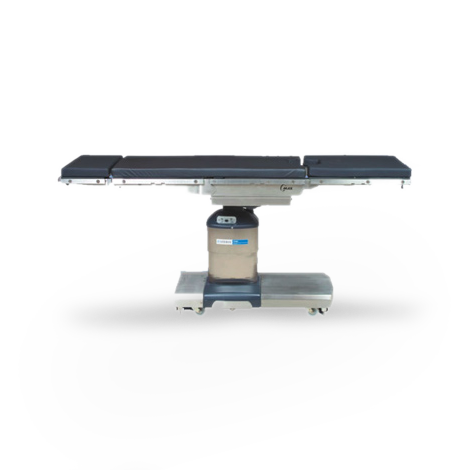 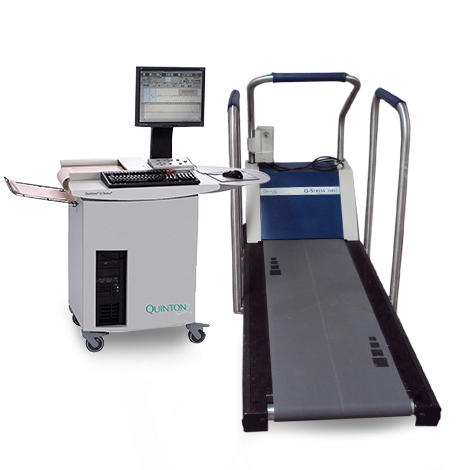 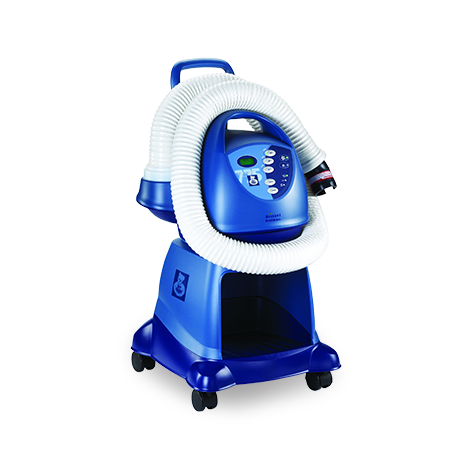 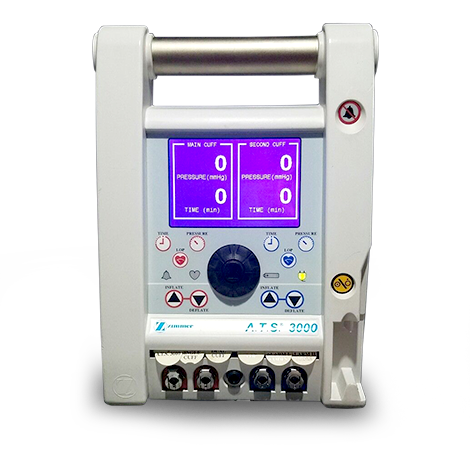 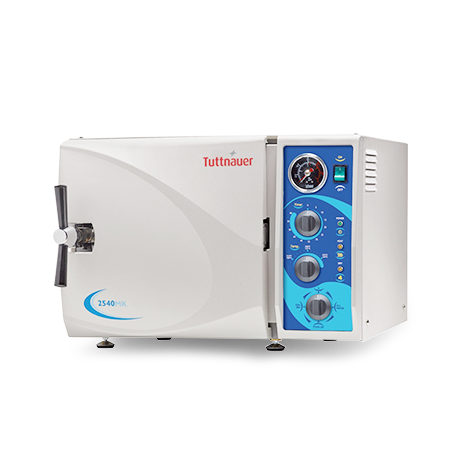 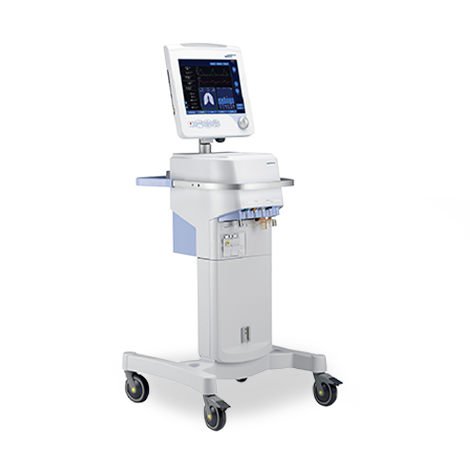 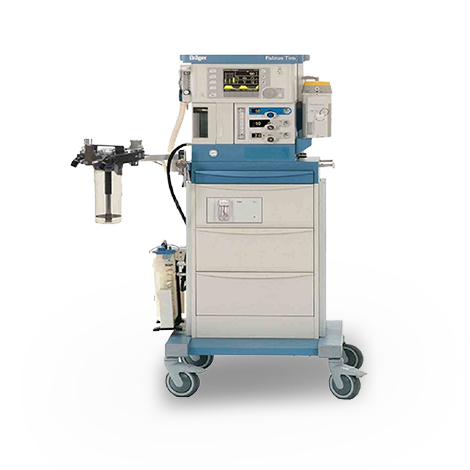 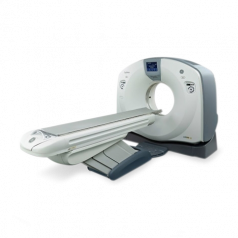 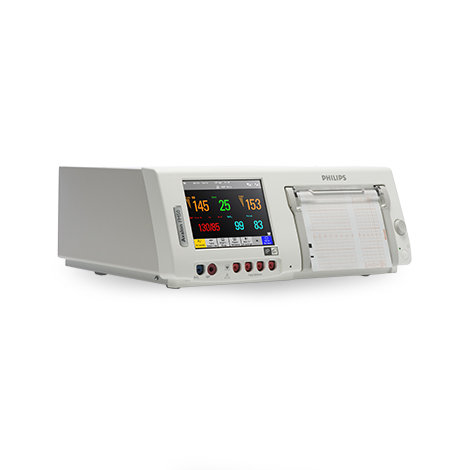 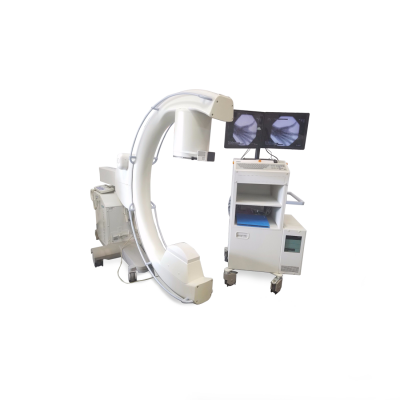 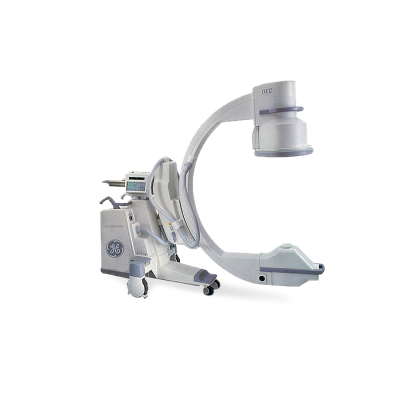 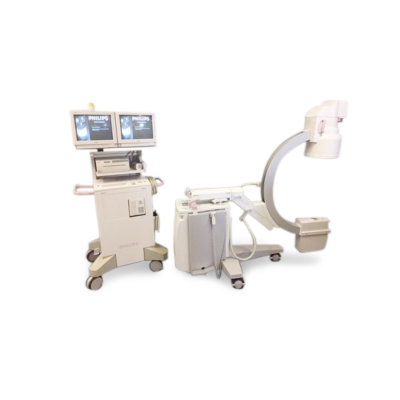 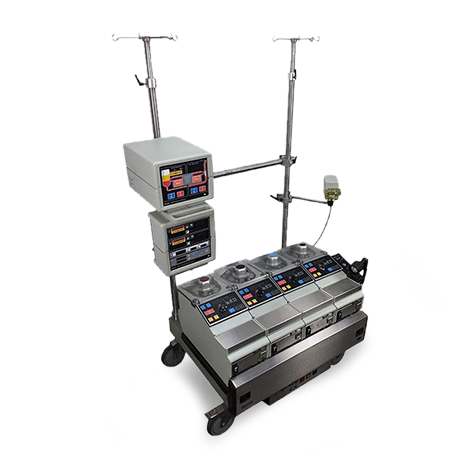 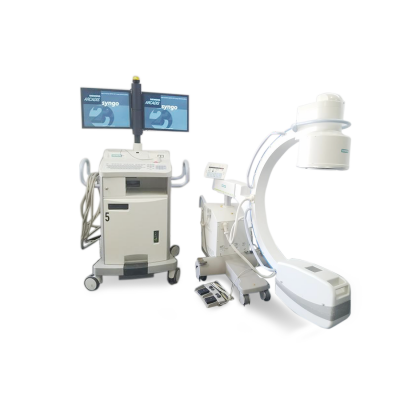 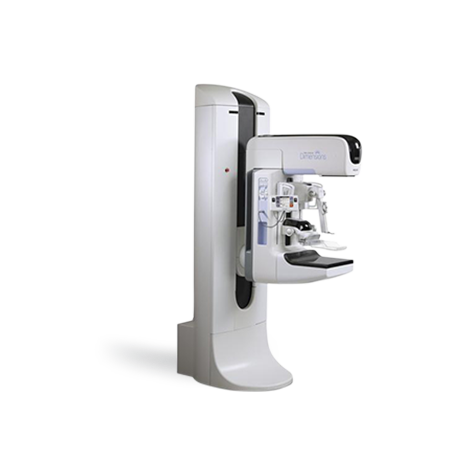 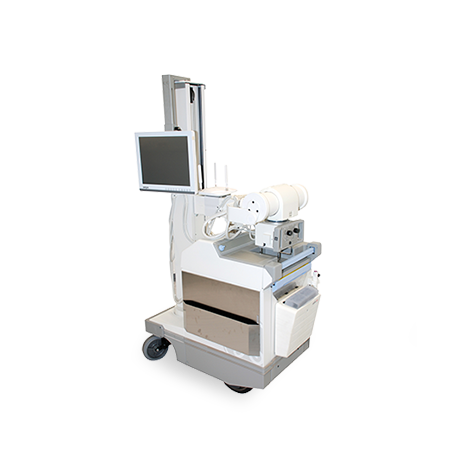 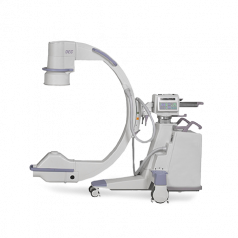 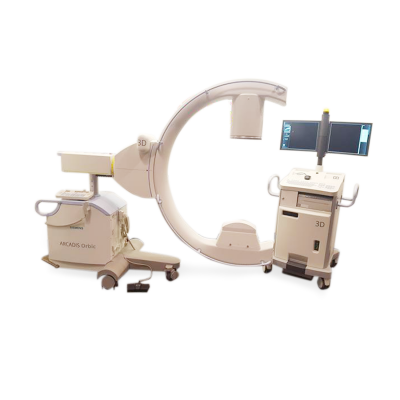 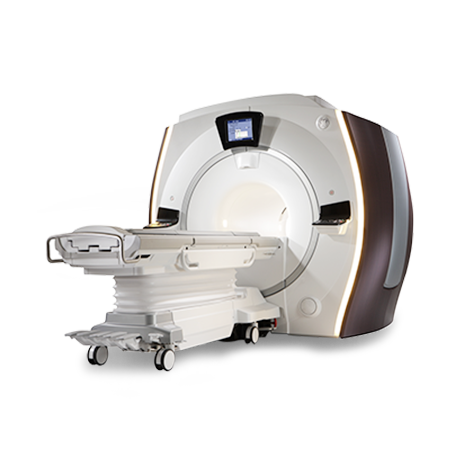 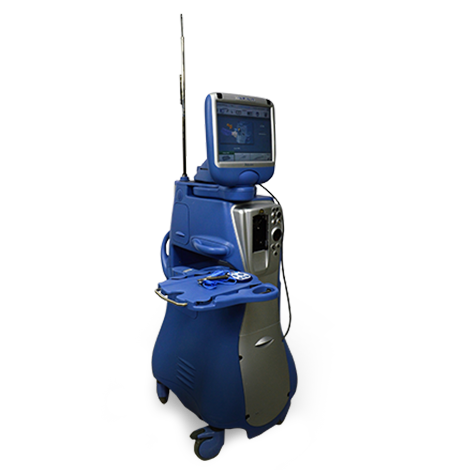 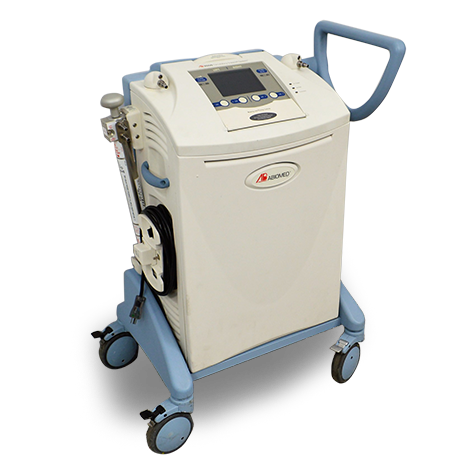 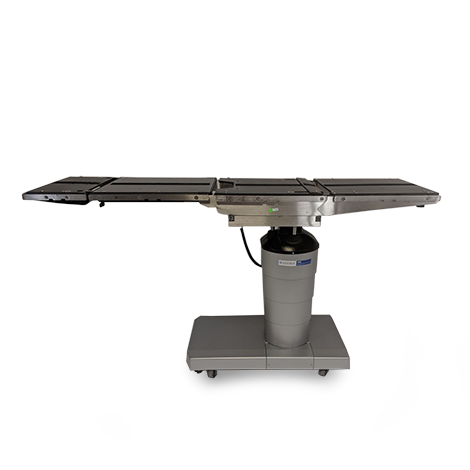 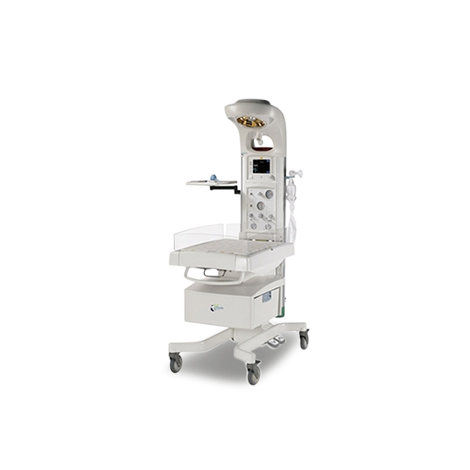 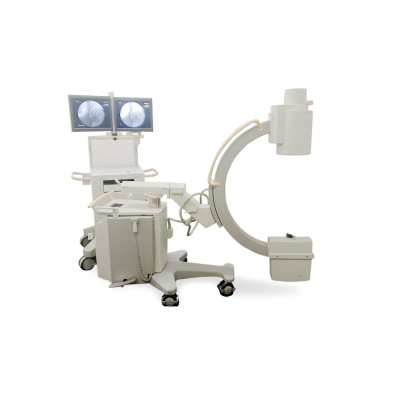 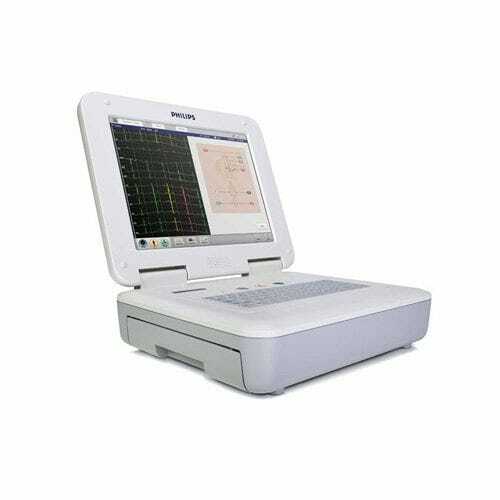 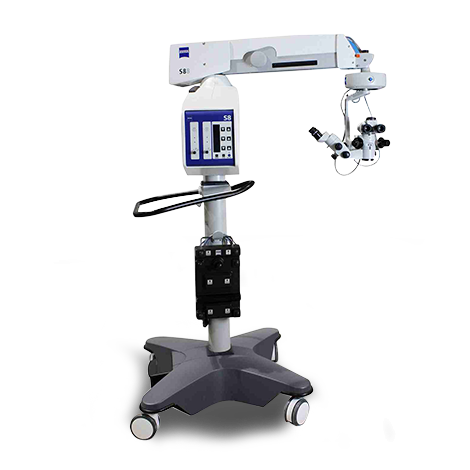 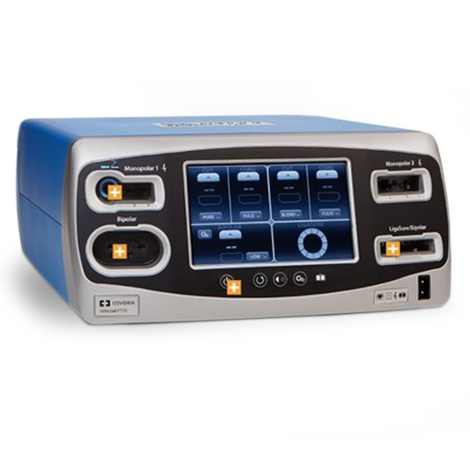 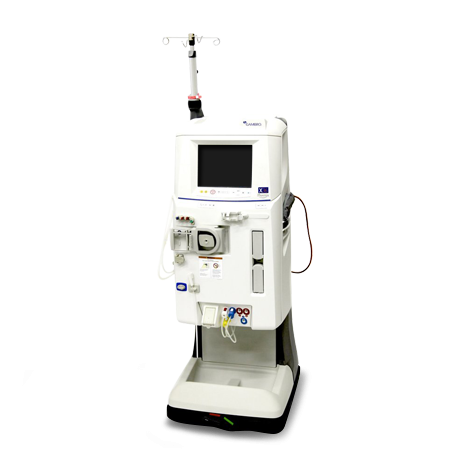 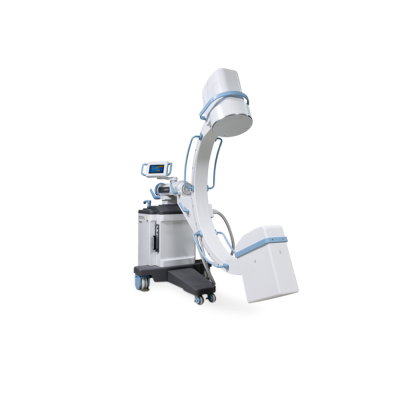 C-arms are medical imaging devices made up of an x-ray source called a generator and an image intensifier or flat panel detector, both on a moveable C-arm that can produce images from virtually any angle. 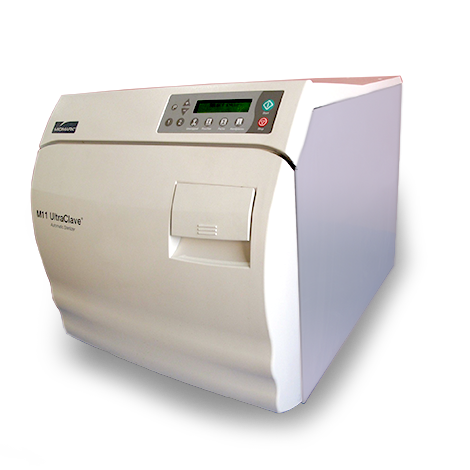 The generated images are stored to a workstation. 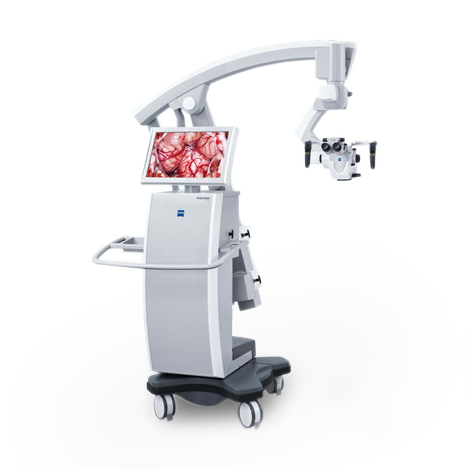 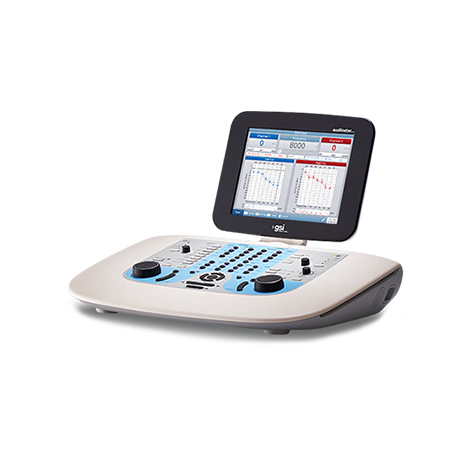 From there it can be manipulated so that physicians can identify and check anatomical details such as blood vessels, bones, kidney stones, and any existing implants. 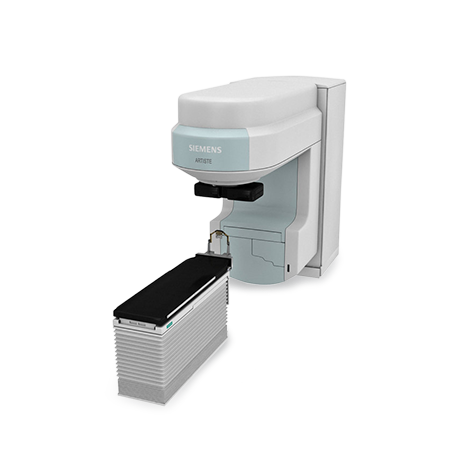 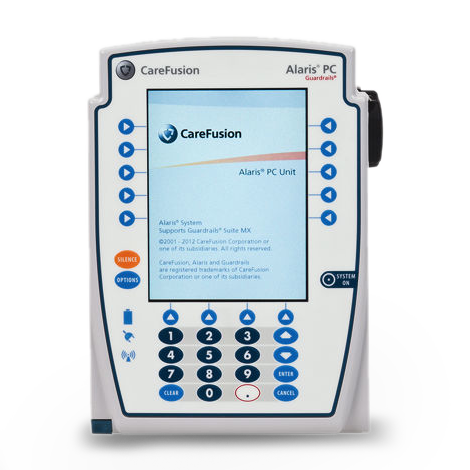 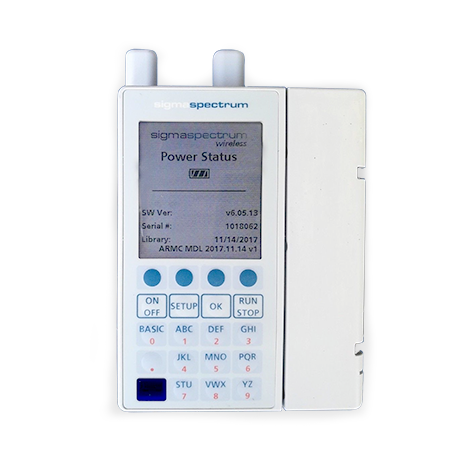 Advanced C-arms can integrate into a local data management system known as a Picture Archiving and Communication System or PACS for short, enhancing efficiency and productivity. 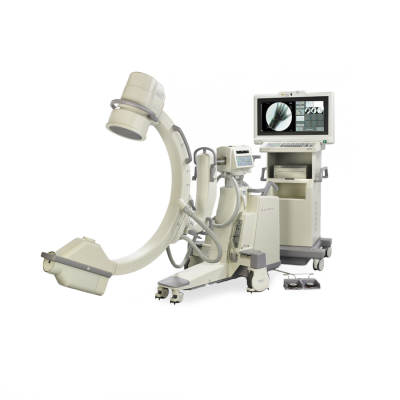 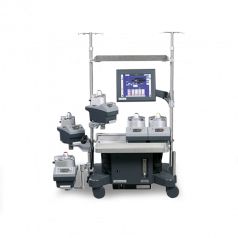 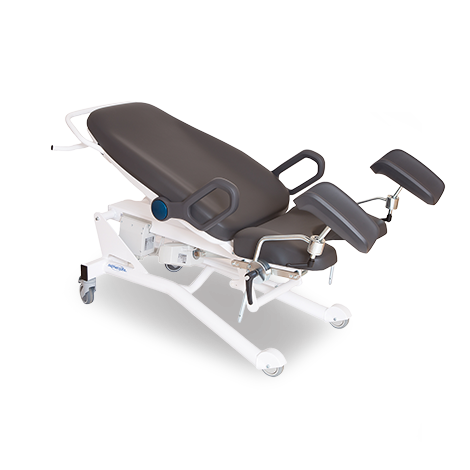 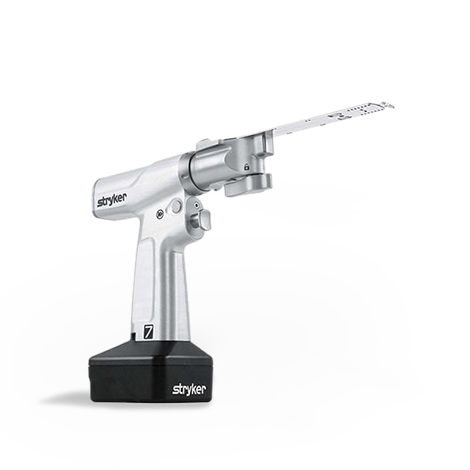 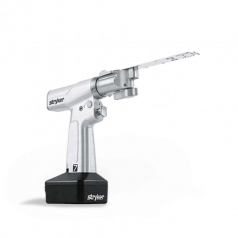 Common applications of C-arms include orthopedics, gastroenterology, cardiology, traumatology, surgery and interventional procedures. 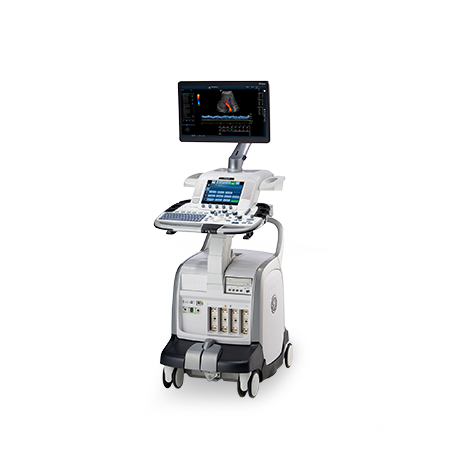 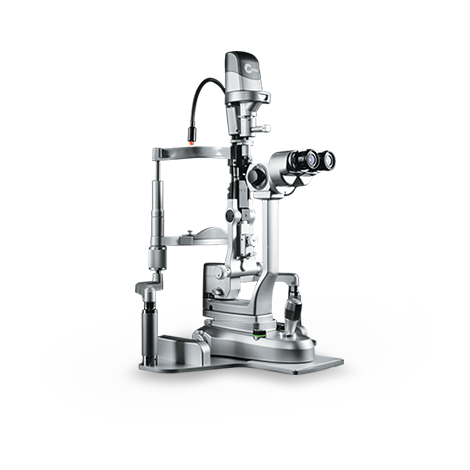 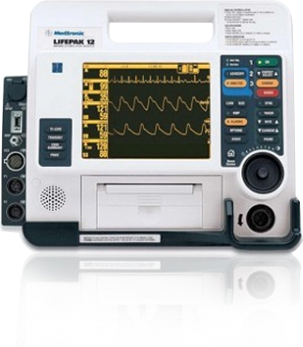 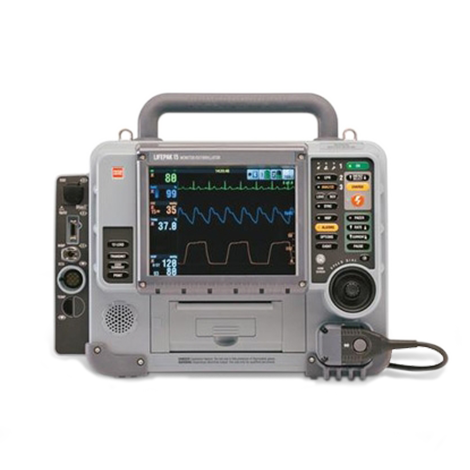 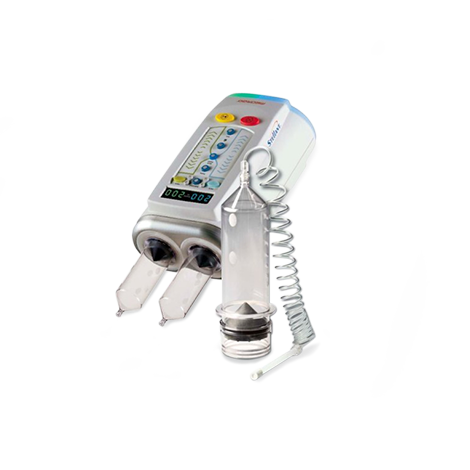 Some basic information to know when buying this modality are the size if the image intensifier (aka the "ii"), the software package(s) included (such as cardiac, vascular, general purpose only, etc.) 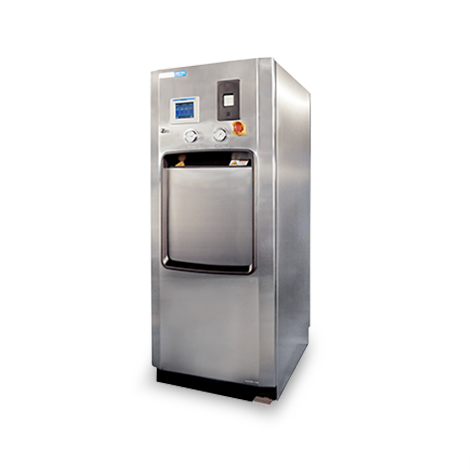 and the year of manufacture. 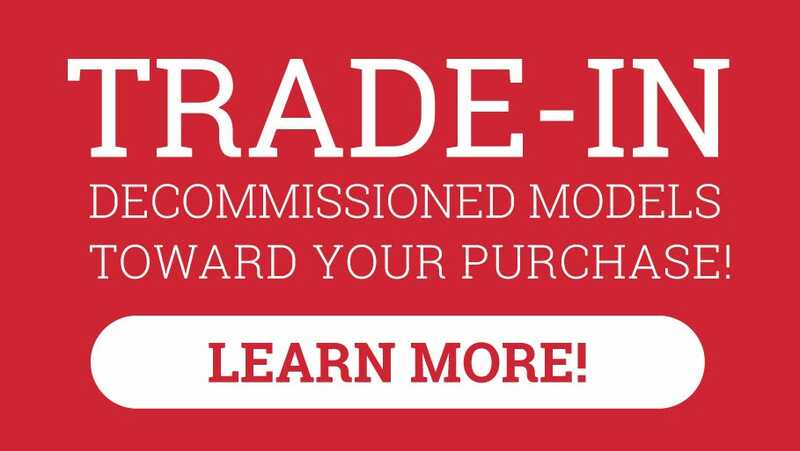 You should also know if the tube and other expensive items have been replaced.